If you are like me, you may have often wondered just how much money dealers make when they sell you an RV. This is a well kept secret, but recently I was contacted by a gentleman who spent a good number of years working in several dealerships and who has a great deal of knowledge about this issue. He agreed to share information with me on the condition of anonymity, but he also wanted the general public to become informed about the actual financials that are involved in the selling of recreational vehicles. Since we share this common goal, we decided to collaborate. He provides the information, and I write an article for public consumption that shares the actual facts. Some of them truly surprised me, and I suspect they will affect my readers the same way! Until now, I have never been able to understand how it is that dealers can ask such high prices for vehicles which, for the most part, are substandard. However, after talking with the above mentioned gentleman, the answer has become clear. 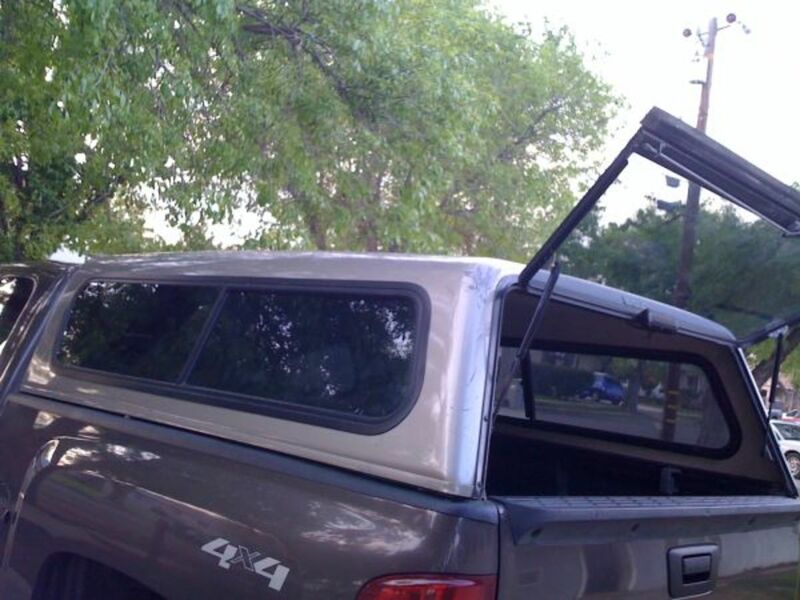 Manufacturers do whatever they can to cut their costs. This means they often fudge on quality and workmanship while at the same time covering flaws up with fancy but worthless amenities such as fireplaces and ceiling fans. So while buyers are busy loving and admiring these things, they are missing the underlying problems such as plumbing that has not been properly installed or cabinetry that is made of veneer covered plywood instead of solid wood. My husband and I once bought a beautiful diesel pusher motor home only to learn after an accident that the rivets that held the back panel to the main body either were not installed properly or were completely missing in several areas! wheel base ratios are not as they should be. My husband and I met one man who discovered after having had an accident that the manufacturer had installed air bags that were too small for his unit! If you take the time to look at online RV forums, you’ll see all sorts of problems owners have been enduring due to manufacturing cuts. Even with that, the MSRP (manufacturer’s suggested retail price) can be quite high. At this point you may be thinking this only happens with less costly RVs, but the truth is that it applies to all of them. 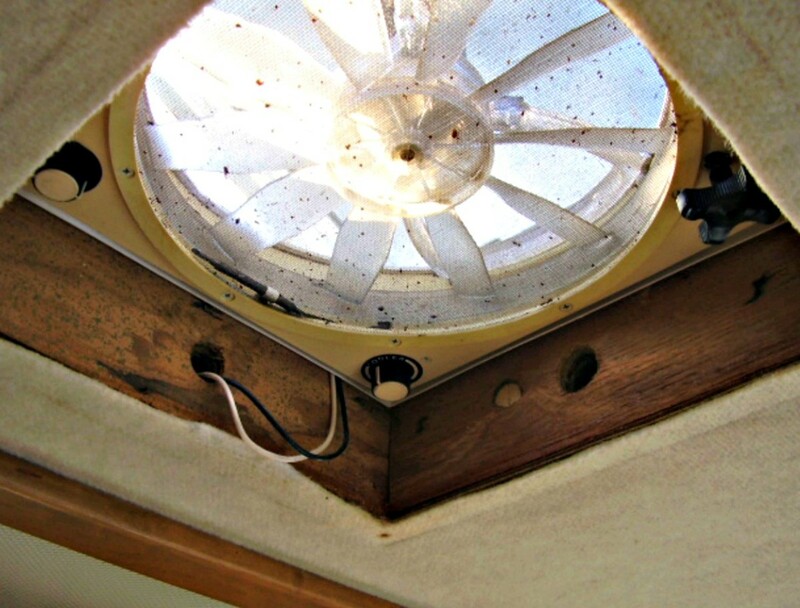 One man reported that after paying $500,000 for his new motor home, it took him more than a year to get all of its problems fixed. He was lucky. Some people never are able to repair their issues! As with most businesses, manufacturers’ wholesale prices are approximately twice what it costs them to build a travel unit. So one that has a wholesale price of $136,000 actually only costs the manufacturer about $68,000 to build. As a consumer, you pay around $205,405 for this same unit. The bottom line is that RV buyers are paying a good deal more than what a unit may actually be worth! 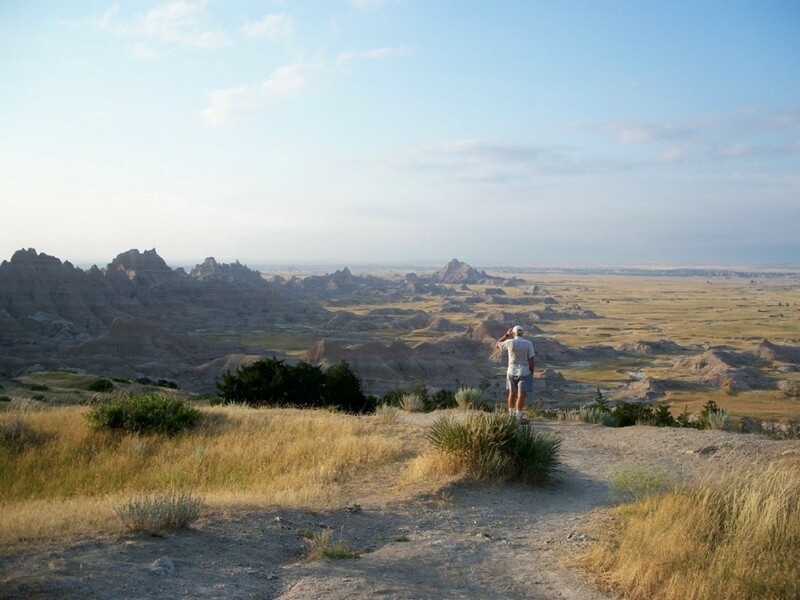 What the manufacturer wants for any travel unit it produces is just the beginning of the financial injustice associated with buying a camper, travel trailer or motor home. When a dealer orders these units, he purchase them through his own floor plan bank, thus paying the manufacturer immediately upon delivery. This way he does not have to pay interest for keeping a unit on his lot. For example, if the MSRP on a coach is $205,405.00, the dealer will pay the manufacturer approximately $136,936 for it. However, manufacturers sometimes give incentives to dealers when a coach stays on their lot for more than a year. For example, they will give dealers co-op advertising or an extra $1000 with the understanding that the dealer will order two or more of them. Discounts aside, this means that when a consumer pays full MSRP ( $205,405) for a unit, the dealer can make as much as $68,468 when he sells it. This isn’t all profit, of course, but remember that this happens every time a dealer sells a new camper, travel trailer or motor home! Also, many units sell for larger amounts. The more a consumer pays, the more the dealer makes! RV dealers also make good money when accepting trade ins. However, they will only take a trade when the customer is buying a more expensive unit. They make their money by offering a customer as little as possible for his trade and then charging as much as possible for RV the customer wants to purchase. If a customer doesn't want to accept the trade in price that is offered, the seller will maneuver the figures to make it seem like he is paying more. In reality, he simply charges more for the unit he is selling! He gets away with this by explaining to the a consumer that he is going to get full retail trade in price for his coach and will also be able to buy the new unit for MSRP. The truth is that if the customer had simply accepted the offer, he would have been able to buy the coach for the cost line price, rather than the MSRP! The cost line is the minimum price the dealer requires the salesman to sell a unit for in order to make a big profit, but it is always less than the MSRP. A buyer brings an RV in to trade that has a wholesale value of $20,000 and a retail sales value of $30,000. The retail value of the RV he wants to buy is $205, 405. The dealer is only going to pay the manufacturer $136,936 for the new RV, which leaves him a potential profit of more than $68,000. If the buyer complains about only getting $20,000 the salesman raises the price he’s willing to pay for the trade in by $10,000. If the buyer is still unhappy, the sales person lowers the MSRP by the same amount, which makes the buyer think he’s gotten full retail for his coach and also saved $10,000 on the asking price of the new unit! Now he thinks he’s getting a great deal, but the truth is that the buyer hasn’t made any progress at all because instead of paying $168,432 he’s now going to pay $195,405, which is $26, 973 more than the dealer’s cost line! The dealer just made a profit of $58,469 on this deal and will generally make back the $30,000 he spent for the trade in once he sells it. Normally, someone who trades in his coach can expect to be offered half of low retail NADA book value. This is why it is always better for people to sell their RVs themselves. My husband and I took a motor home to a dealership to use as a trade a few years ago. The dealer offered us $15,000. We balked, turned the deal down, and three weeks later sold the unit ourselves for $30,000. We also saved a good deal of money because the dealer was asking far more for the coach he was trying to sell us than its NADA value. This gave us $15,000 more than we would otherwise have had and used it to purchase a different motor home a few months later. 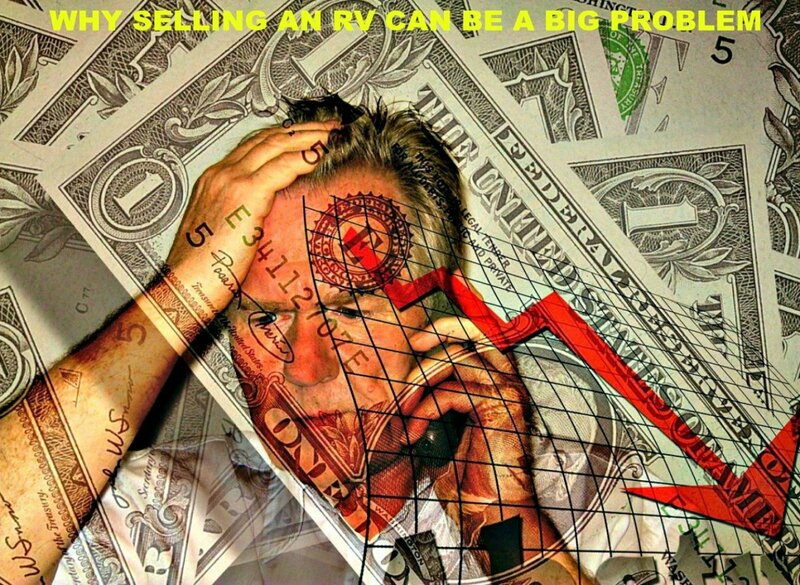 The bottom line is that RV dealers are making unbelievable amounts of money every time they sell an RV. In 2017, dealers sold more than 500,000 recreational vehicles. Prices varied, of course, but if they even made one dollar on each sale, they would have made half a million dollars! Obviously the profits were much larger than this amount, but as you can see from what has been written here, the profits they make are obscene! Once people understand this, it puts them in a much better bargaining position when they make their purchases. For example, when a dealer tells you he is charging you MSRP, you now know that in doing that, he’s making far more on your deal than you would have ever guessed. This puts you in a position to save thousands of dollars because when you know the basic profit margins, you can do a better job of negotiating. will generally only offer approximately half of low NADA book value for a trade in. 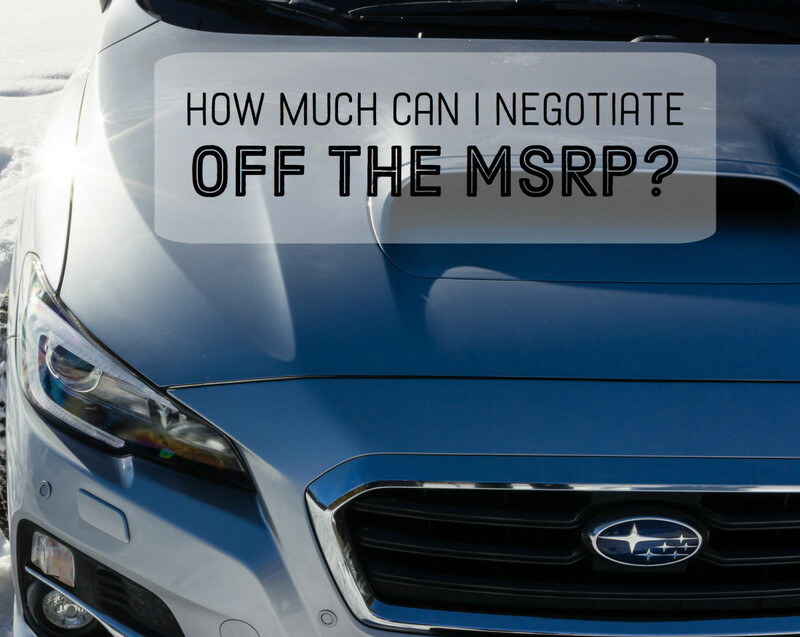 All of this adds up to the fact that a dealership has a great deal of leeway when negotiating with you, regardless of what they may tell you. 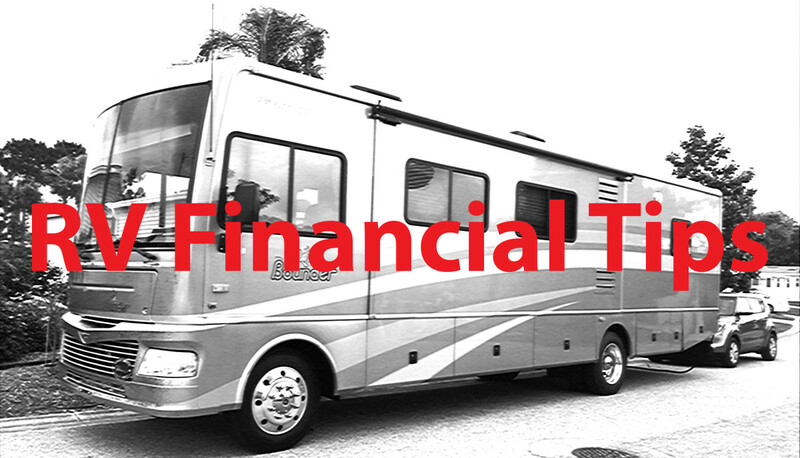 You’re always going to pay a good deal of money for a recreational vehicle, but you shouldn’t have to bankrupt yourself to do so. 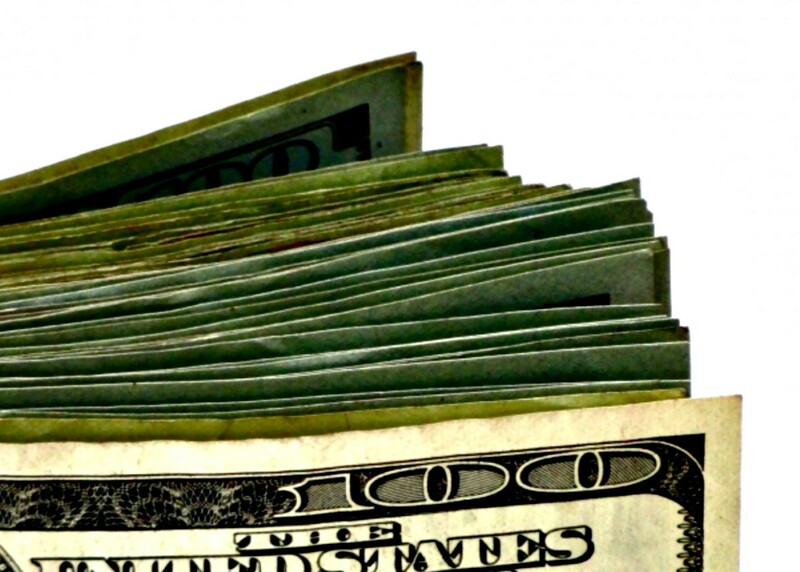 If you have a basic idea of how much RV dealers pay for the coaches they sell, you can use it as a bargaining chip. 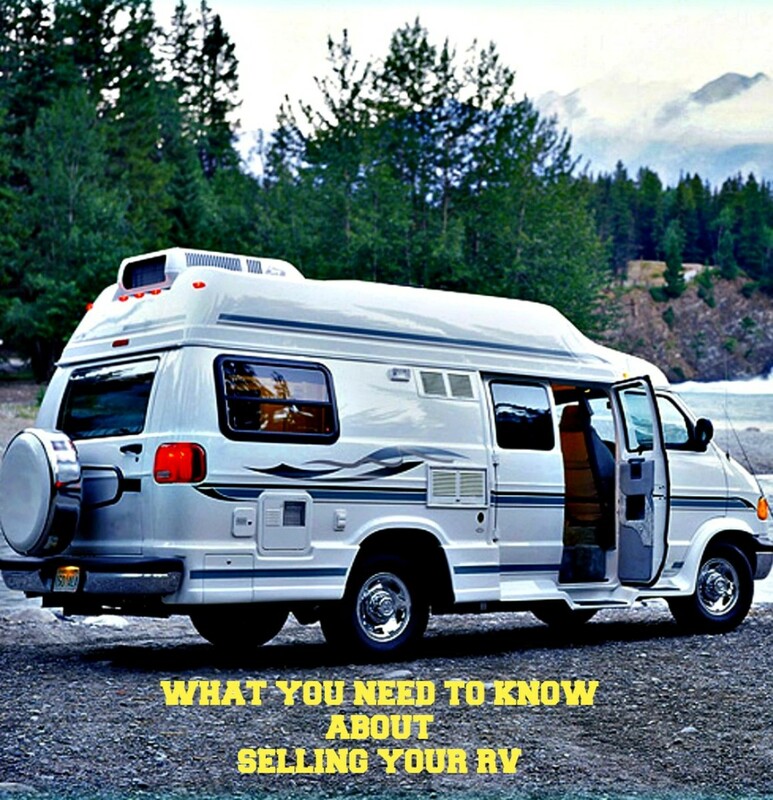 Do you think you'll be more careful when buying an RV now that you know these facts? Maybe, but I'm not sure what I can do about this issue. No. It is what it is, and I feel I'll just have to tolerate the losses if I want to own an RV. Are RVs susceptible to Lemon Laws? 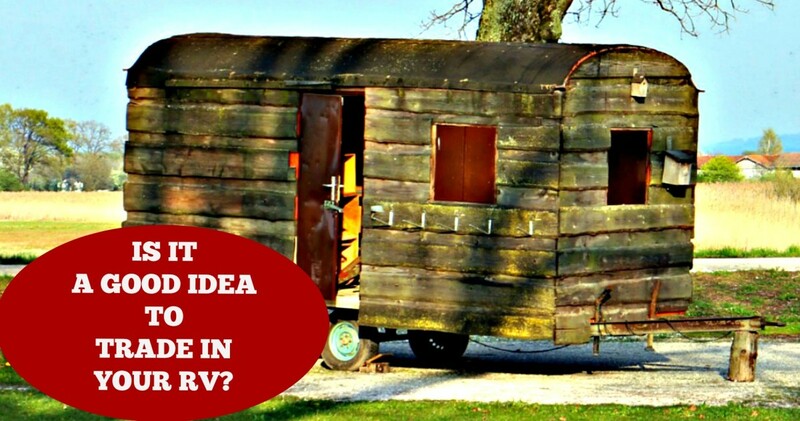 Is It a Good Idea for You to Trade in Your RV? They do. Of course they need to make profits because that's why they're in business, but when they start gouging people, that's when trouble starts. It seems like the dealer always wins. In tge UK car lease and payment plans are pushed a lot because dealers tend to make a lot on them.